FABULOUS HOME SITE!!!! Overlooking the signature hole, #8 green, of the Virginian Golf Club. 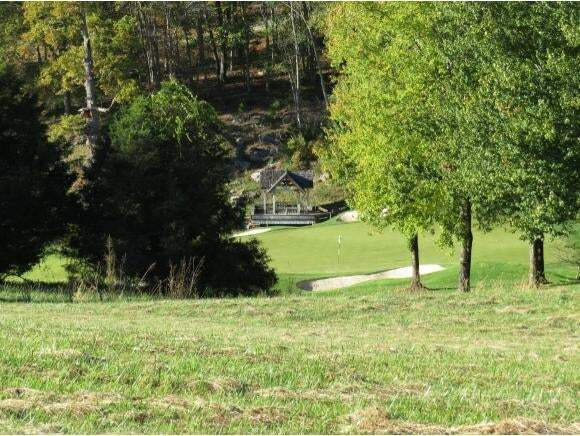 Offering a level home site that gently slops toward the golf course. Mountain views in addition to the #8 green, spring house and pond. 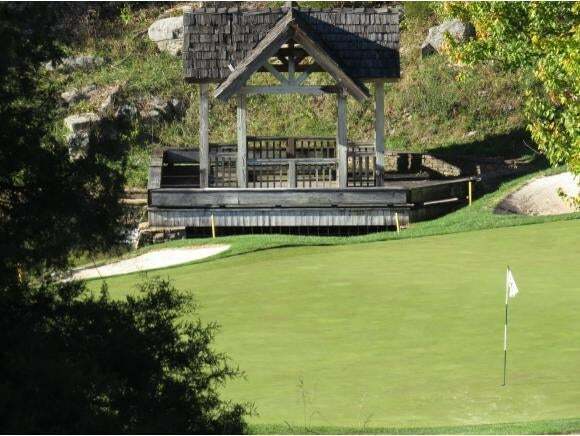 The Virginian is a gated community and offers a large but comfortable club house, tennis courts, swimming pool, workout center and their own Virginian vineyard. 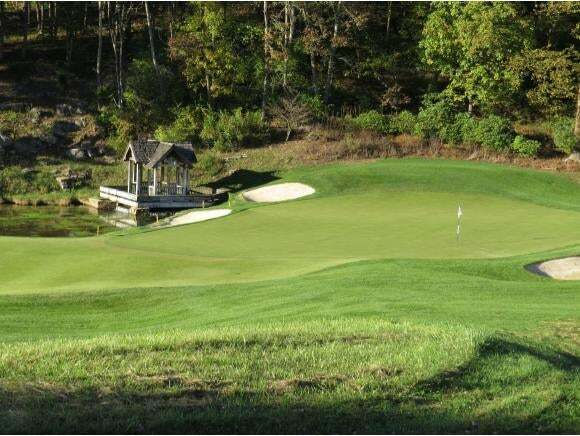 The pristine, Fazio-designed golf course, is an 18 hole course plus 3 additional practice holes. A wonderful family community located just minutes from Bristol Va. and beautiful Historical Abingdon.